Modern military systems require highly efficient and reliable power sources in order to function during intense operations and in harsh conditions. Generators must be capable of running 24 hours a day, 7 days a week and be totally reliable. The generator must start at below minus 45 degrees Celsius and work reliably and with high efficiency up to at least 55 degrees Celsius at 3000 meters above sea level. Sandstorms, rain or snow should not have any adverse effect on generator. Acoustic, electronic and thermal signatures must all be low. Easy access for maintenance is vital and a long operational life is demanded with comprehensive first rate support. Fischer Panda Generators are designed and built specifically for mobile applications. The aim is to provide efficient and reliable power under harsh and extreme conditions. The modular nature of the generators means they can be built as fully self-contained units in a number of configurations, or installed around the vehicle depending on the space available and role. 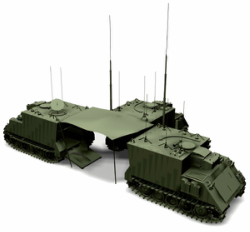 Armoured tracked vehicles for command and control role are becoming of increasing importance not only for mobility on rough terrain but also in operations where light armoured wheeled vehicles have proven to be very vulnerable. 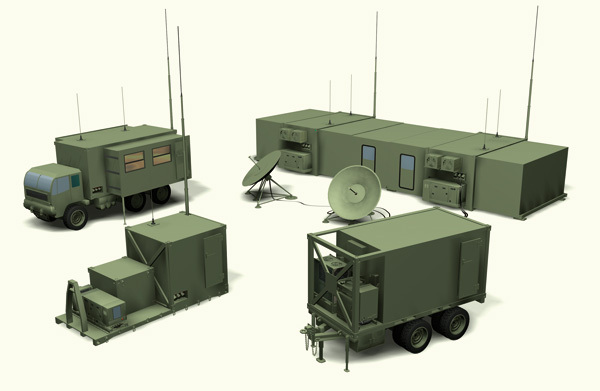 They form the first major communications link for troops in contact operations. The mobility and size of wheeled vehicles enables commanders to deploy rapidly by air, co-ordinate operations and assets while operating in non-armoured formations. C3 networks can be deployed providing line-of-sight radio relays to connect forward units with higher-level networks over wide areas. To operate successfully, such systems rely increasingly on sophisticated and powerful electronics. Reliable power is of prime importance. The ability to keep mission-critical equipment mobile and protected is essential if specialist power equipment is to be deployed and operated under constantly changing situations. 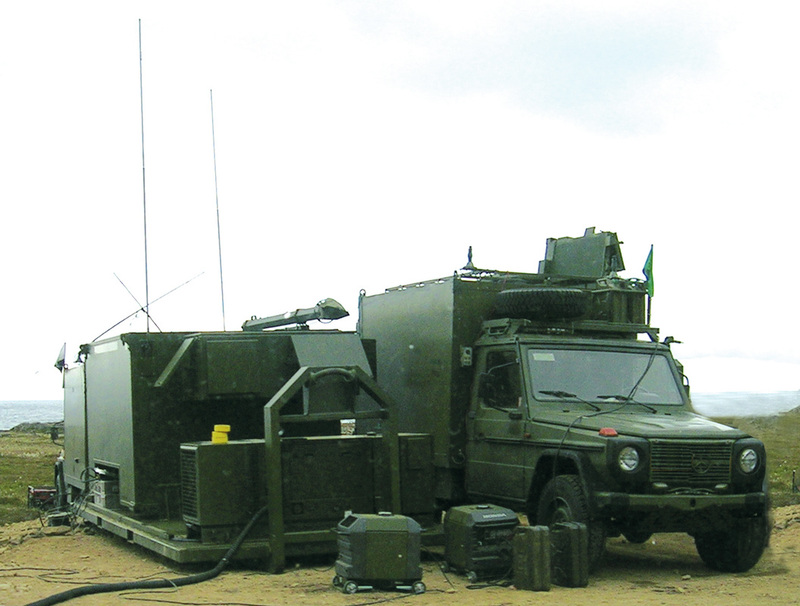 By mounting systems on trucks and flat racks or prefittted in ISO Containers or tactical shelters, highly mobile, durable platforms can be quickly deployed. Such systems place rigid restrictions on space and weight available. The modular construction of Fischer Panda generators and ability to custom build allows them to meet specific design requirements which require minimal setup time and fast out-of-action times.